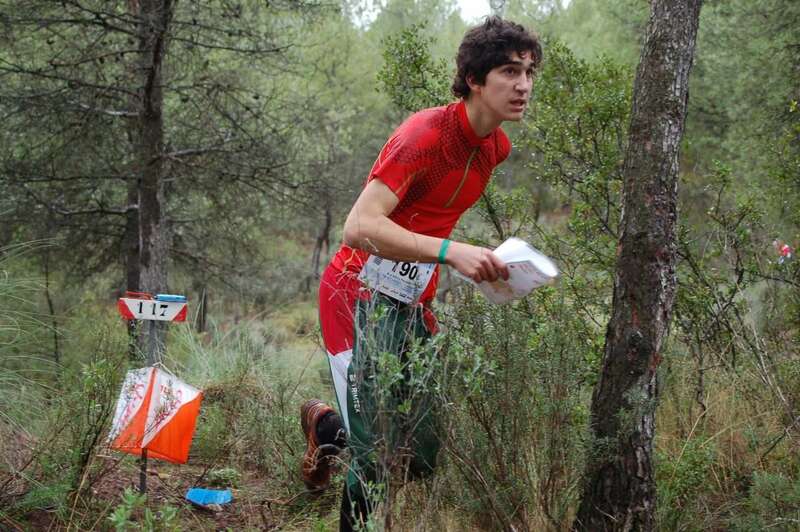 9 days of fun trainings and competition in surprising Murcia! 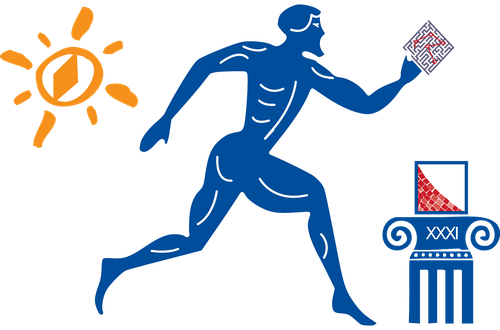 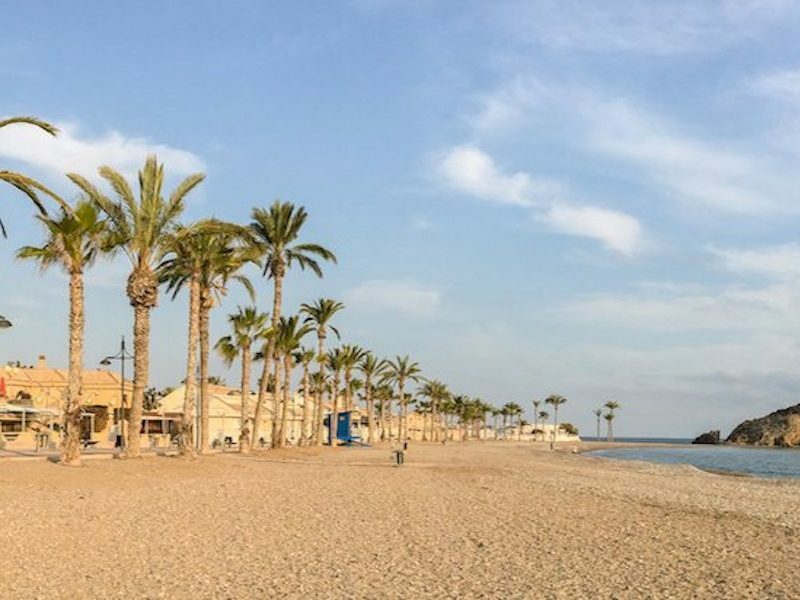 The festival starts with a weekend of regional competitions at the Coast and West part of Murcia (Aguilas & Lorca), followed by 4 days of Sportident trainings in the Northern part of the Murcia region. 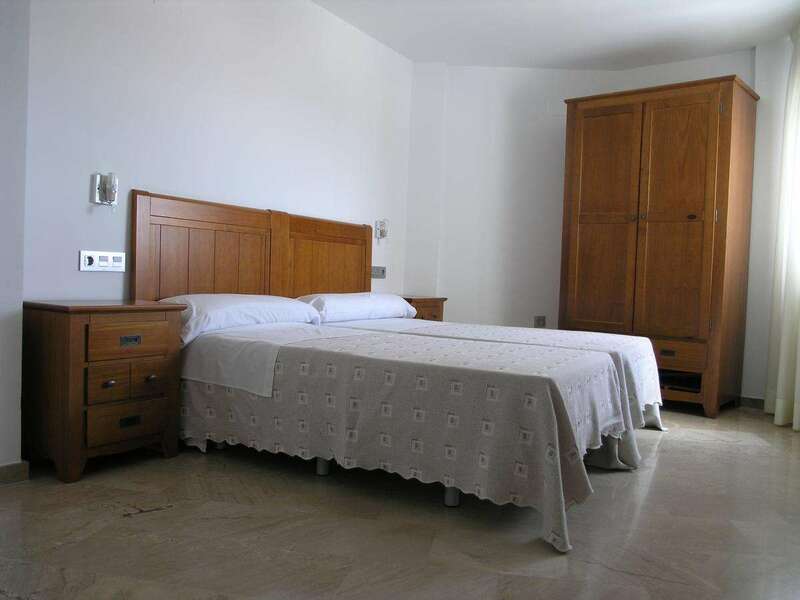 You will end in style with the Costa Calida / COMOF WRE weekend near Bullas (North as well). 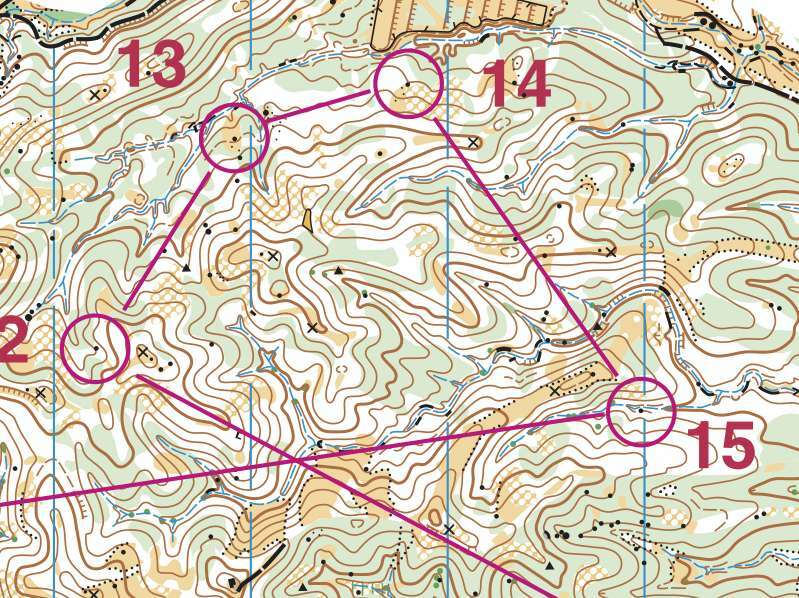 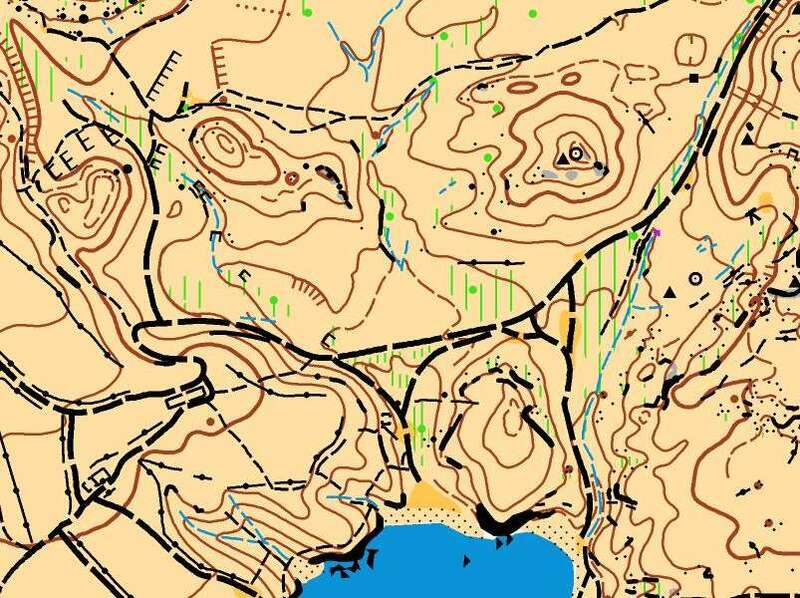 Terrains near the coast are dry and rocky, some with easy to run soft soil, some with tougher rocky soil, lots of contours, tricky route choices and stunning views over the ocean. 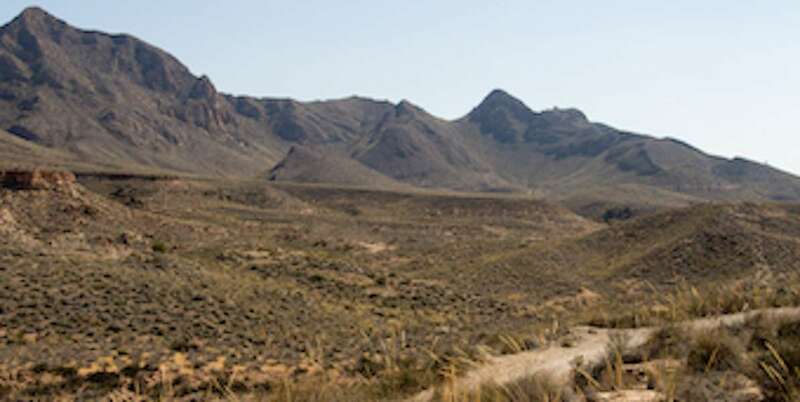 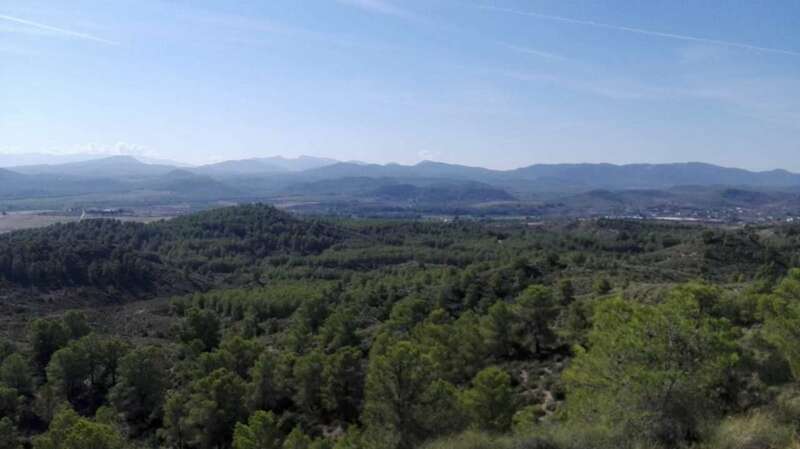 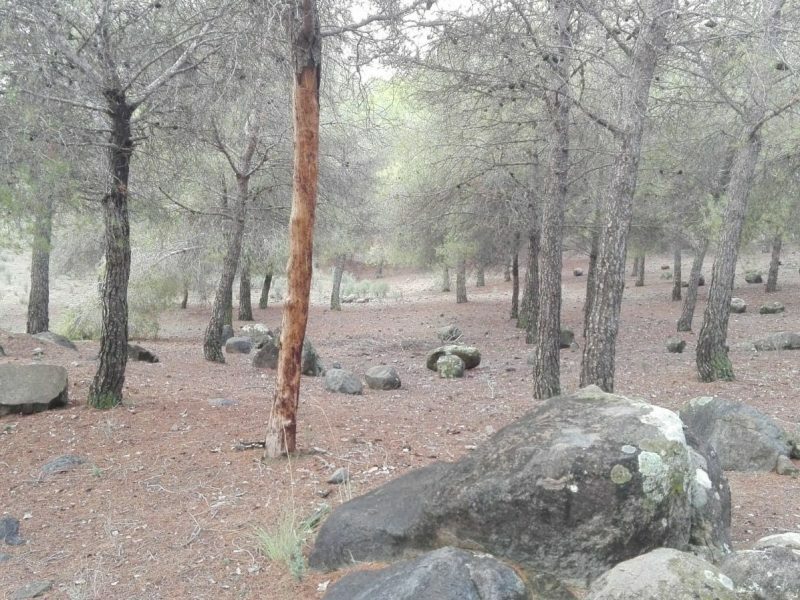 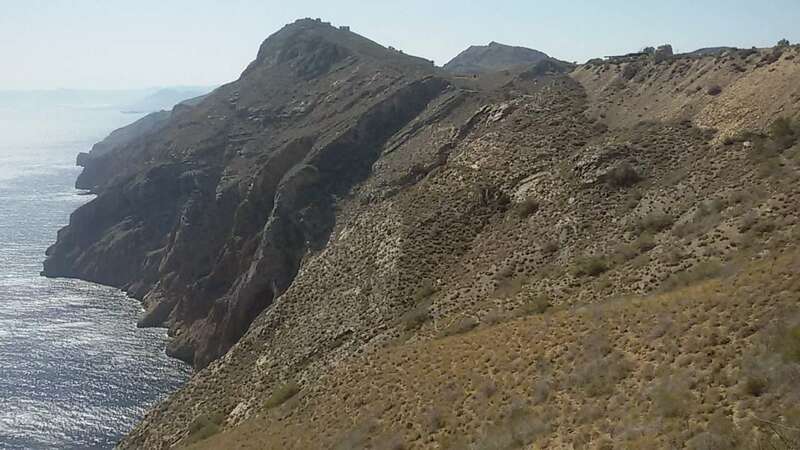 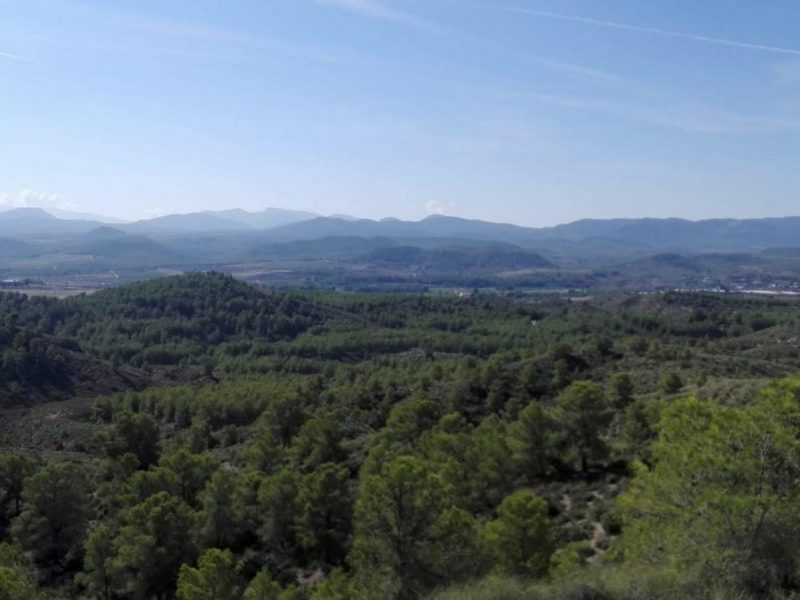 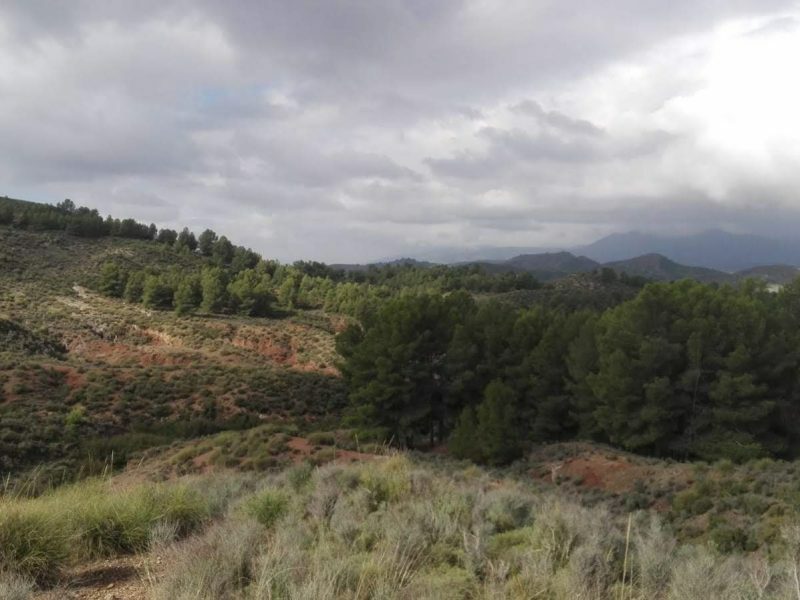 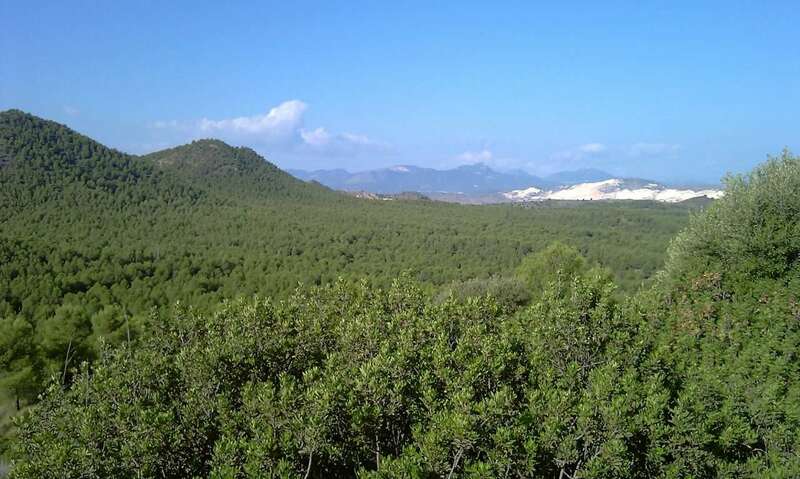 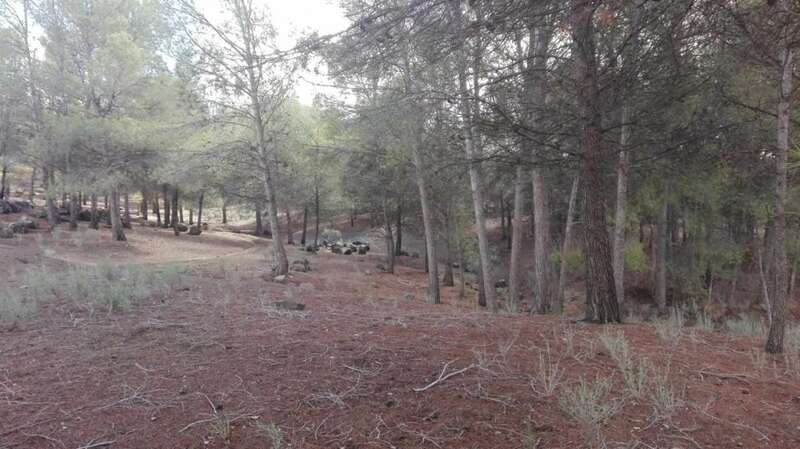 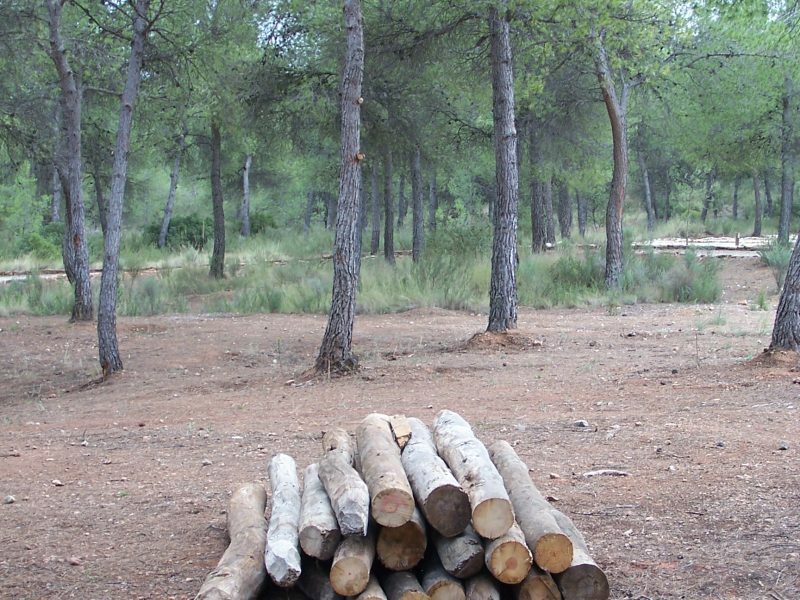 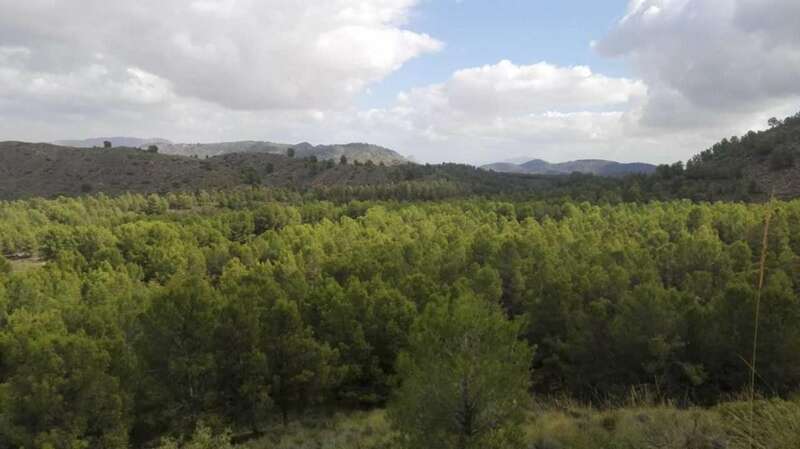 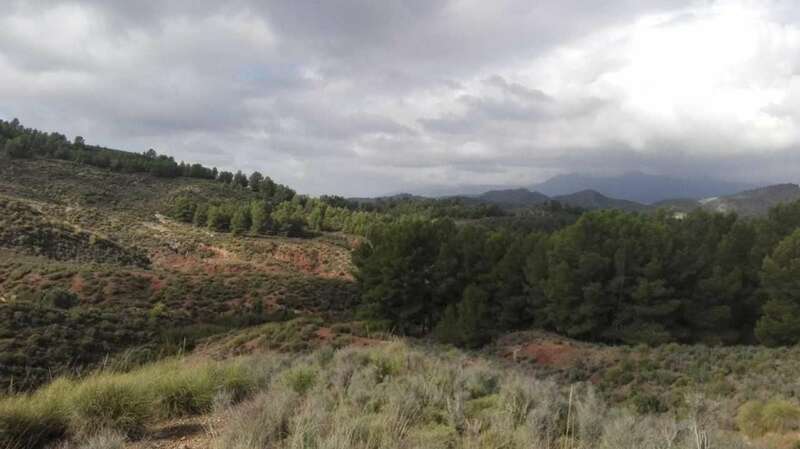 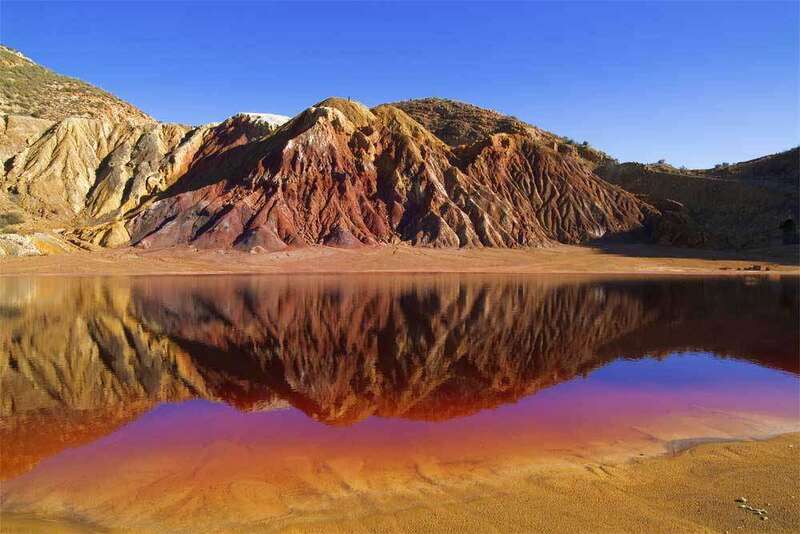 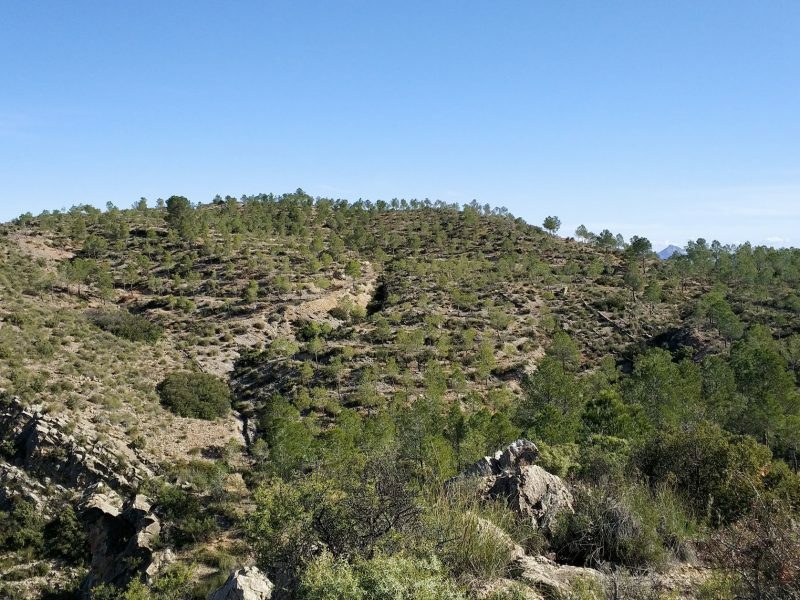 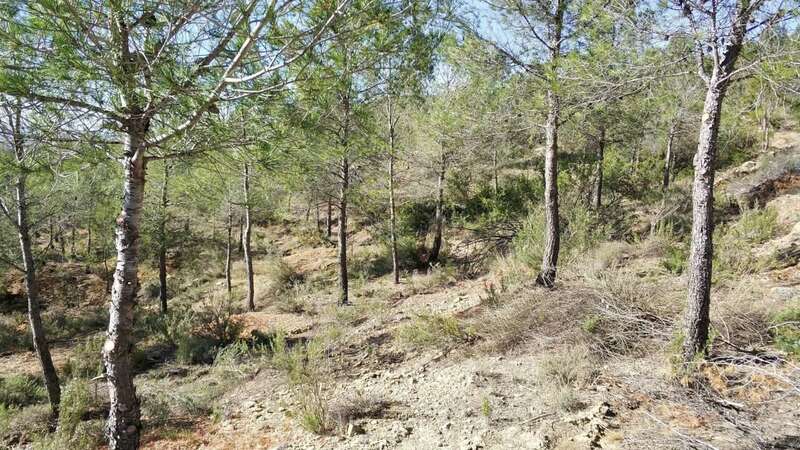 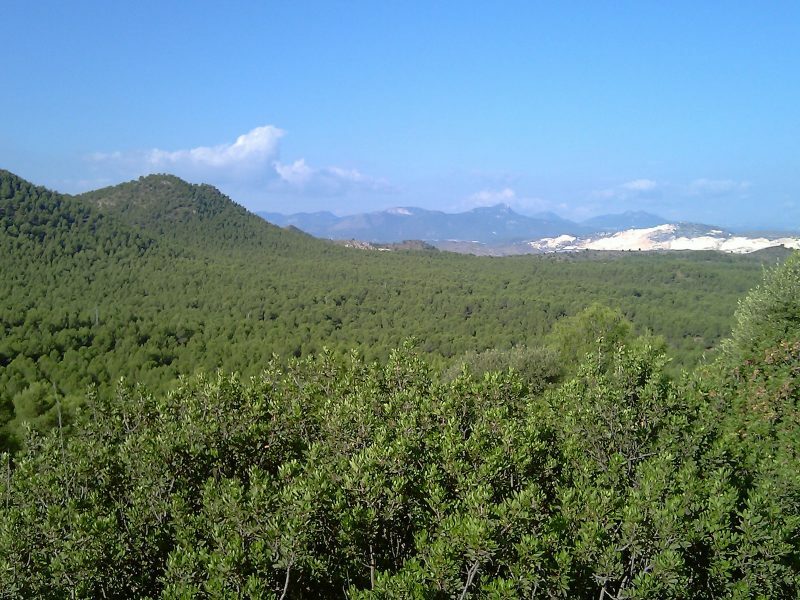 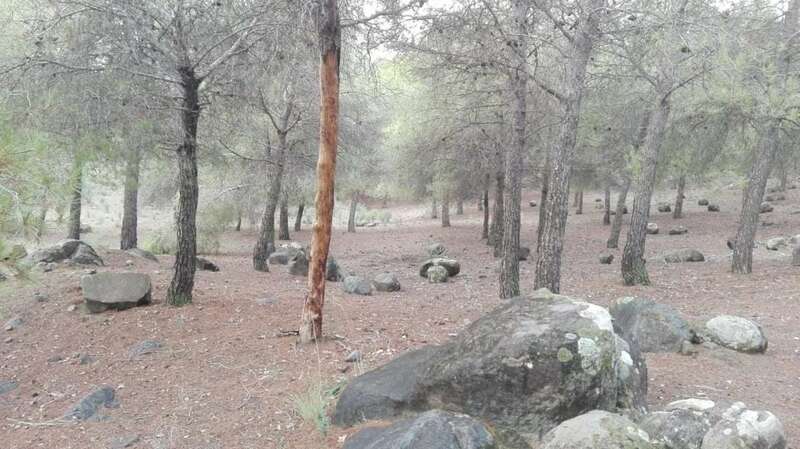 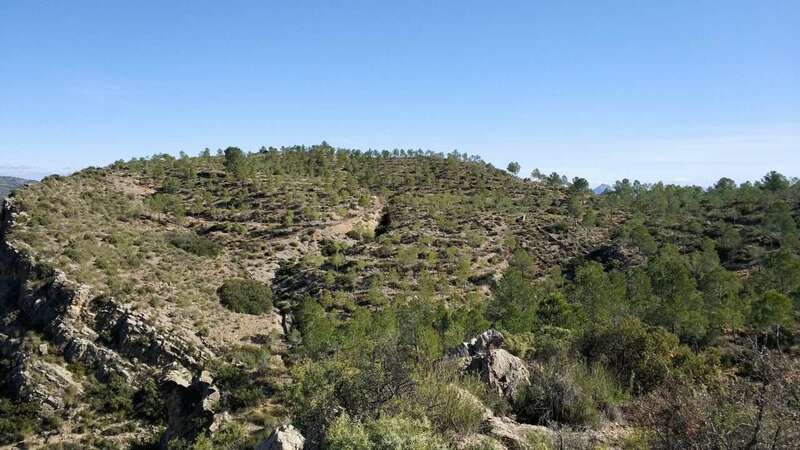 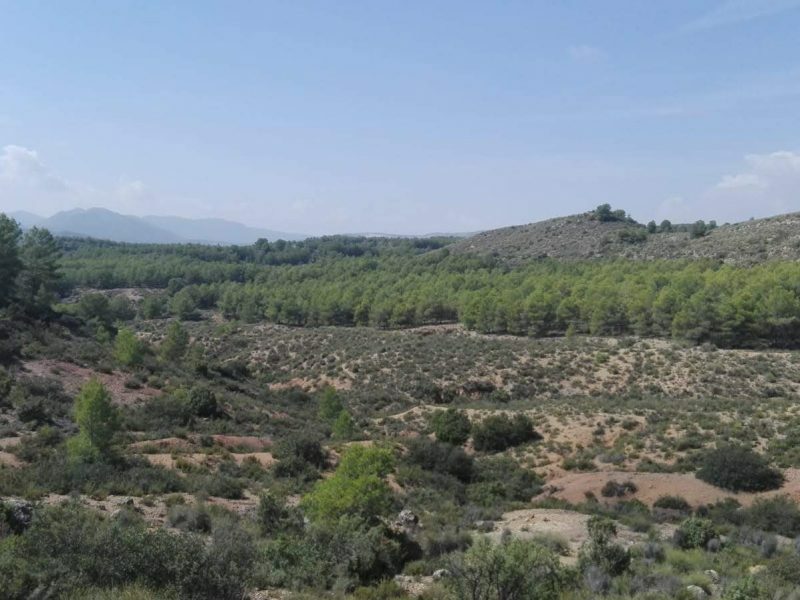 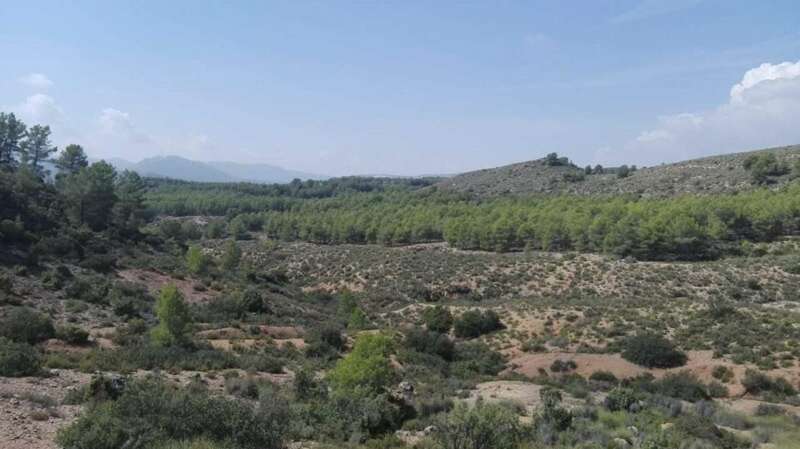 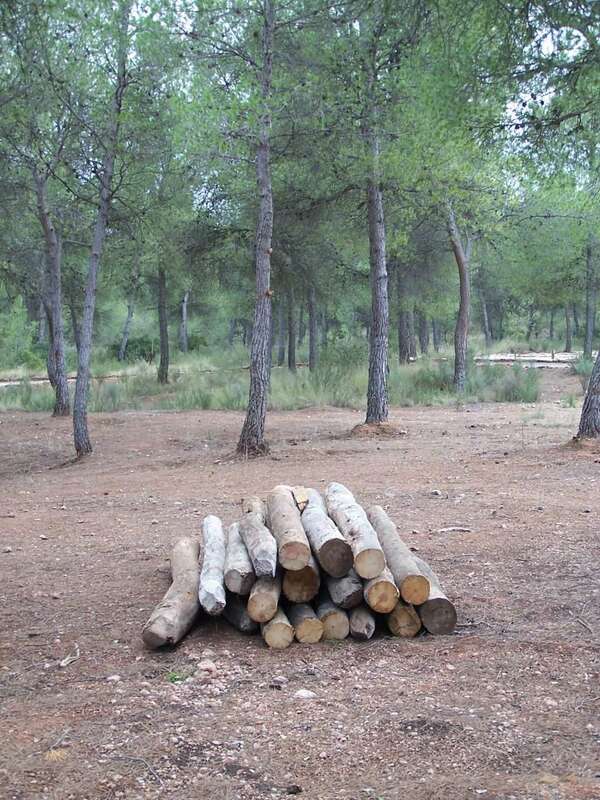 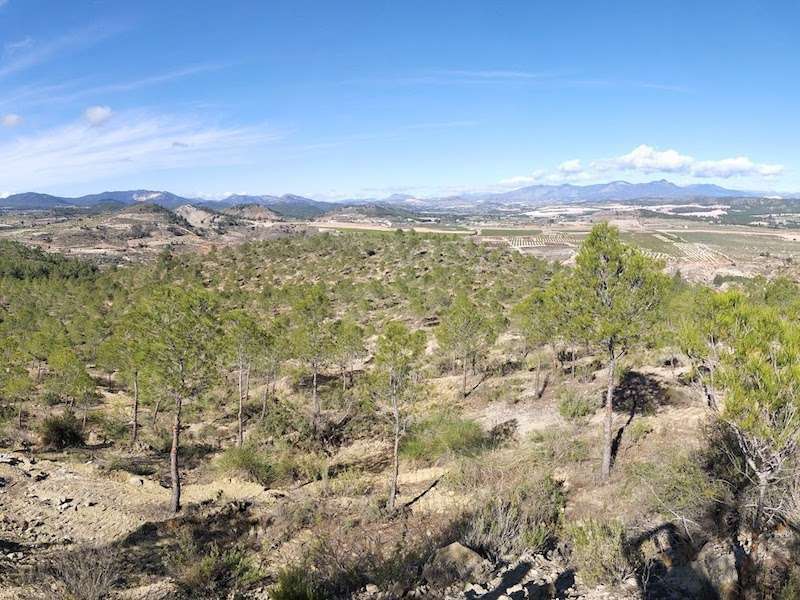 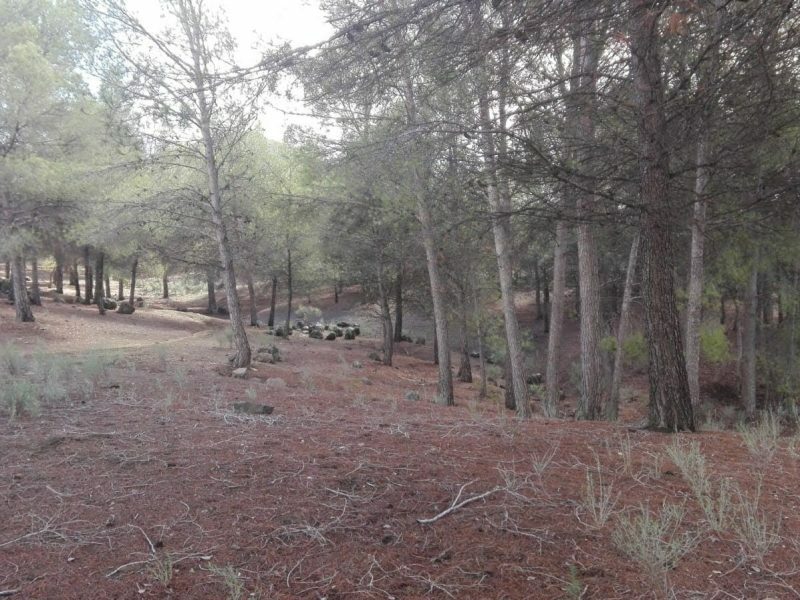 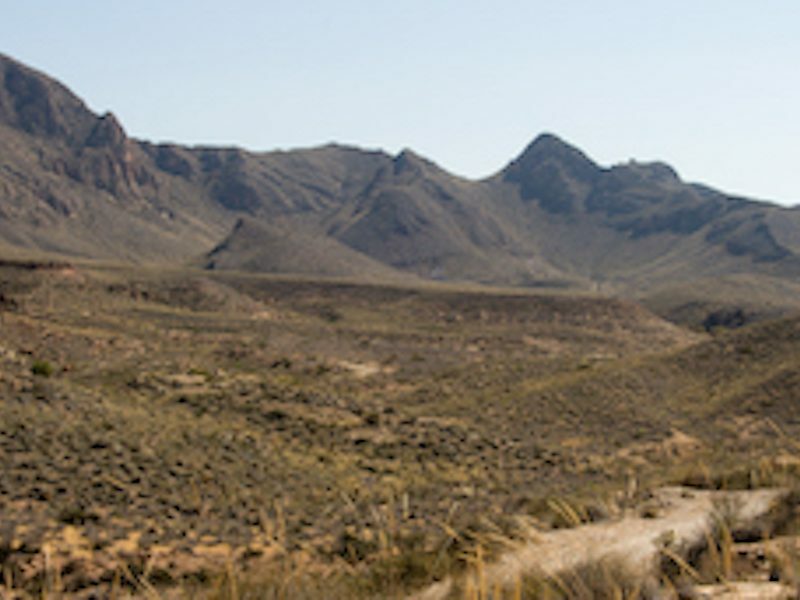 Terrains in Murcia central and north area have been used for Wold Cup 2014; are rough, with pine forest and semi-open, detailed, plenty of valleys, spurs, gullies and gentle climbs. 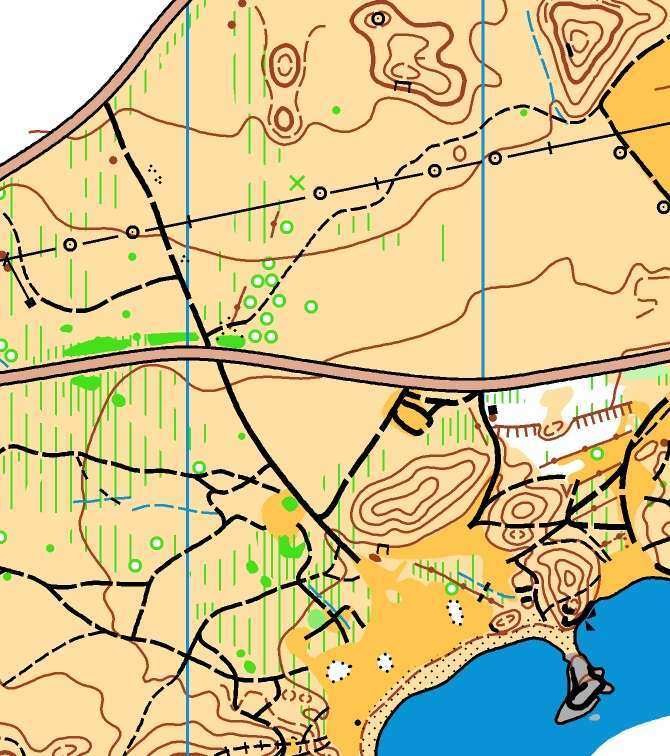 MINI (4 trainings) and MAXI (6 trainings) packages for the NORTH. 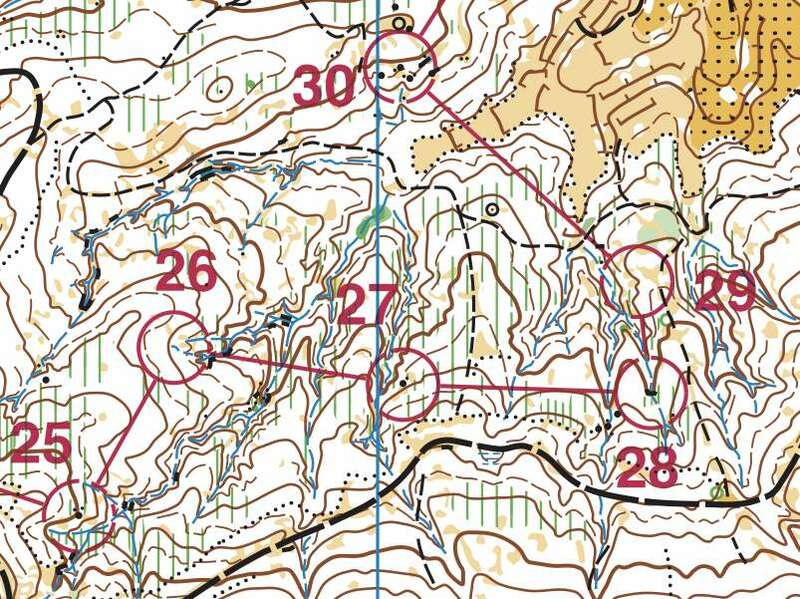 The MINI pack contains the organized trainings. 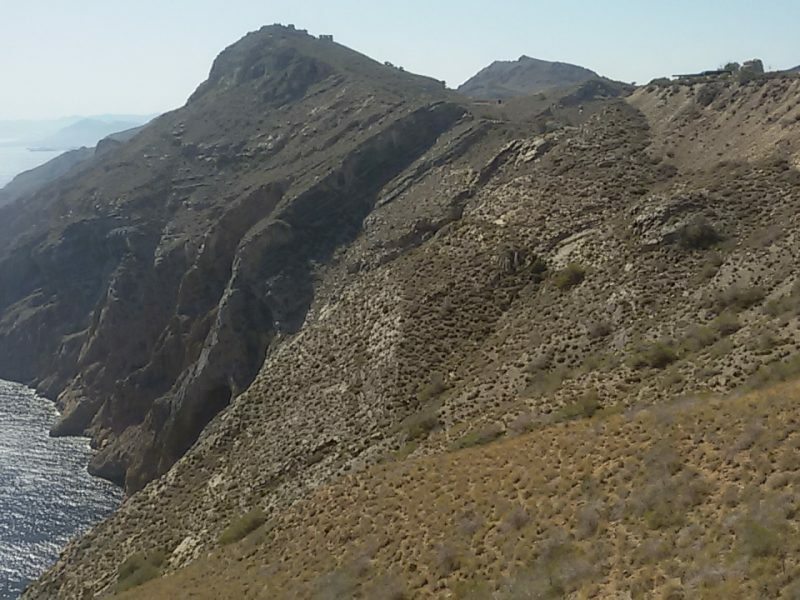 MINI (2) and MAXI (4) packages for the Southern COAST. 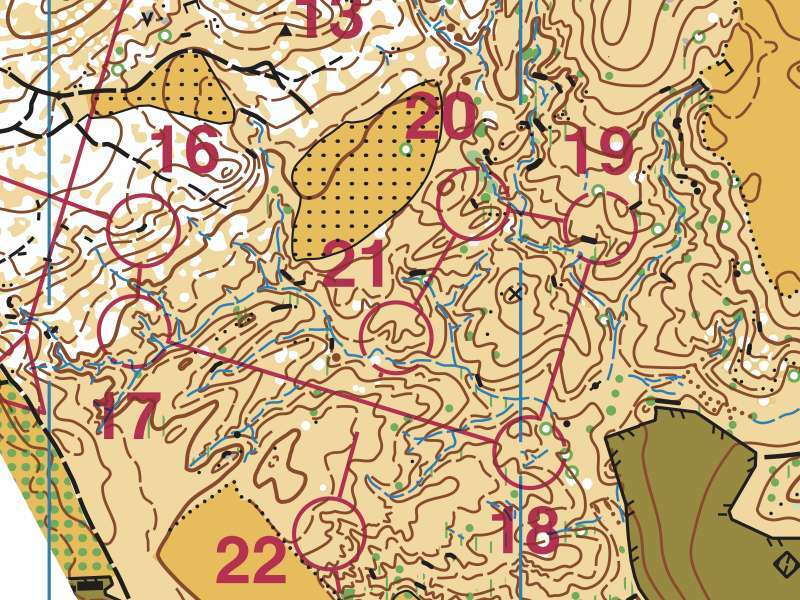 The MINI contains the organized training of Monday 18Feb. 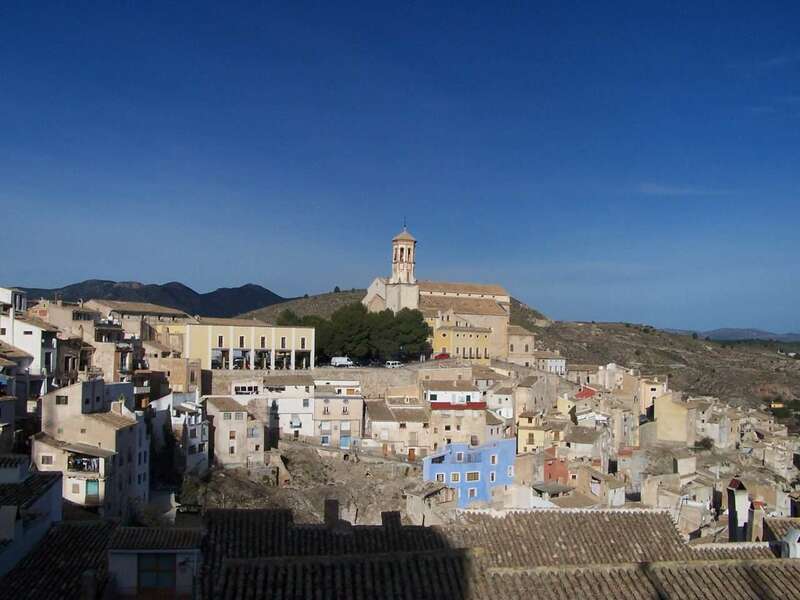 Want to stay the full period in the same place for the 9 days of Murcia Festival? 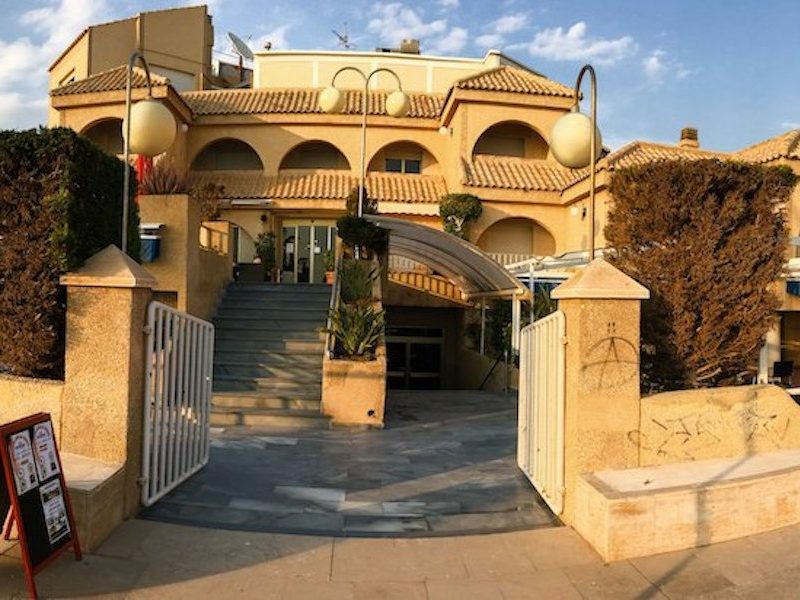 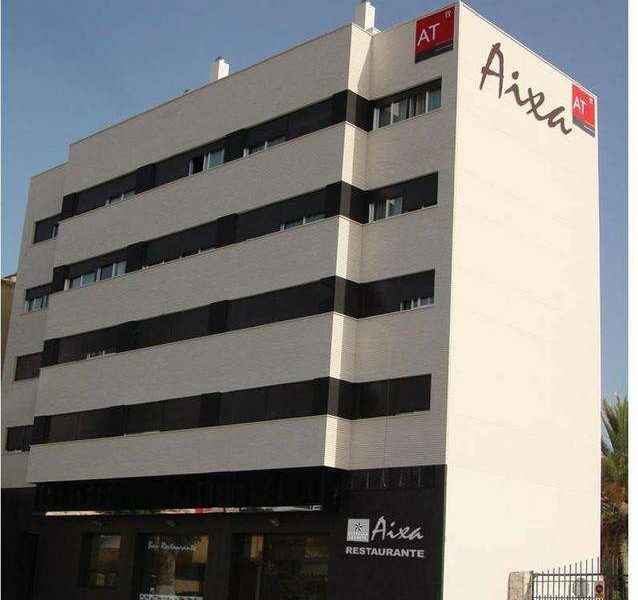 We recommend Apartamentos Aixa 1 & Aixa 2, Caravaca de la Cruz (North of Murcia Region), 15min drive from Bullas, competition centre for Costa Calida and very well located for the SunO trainings. 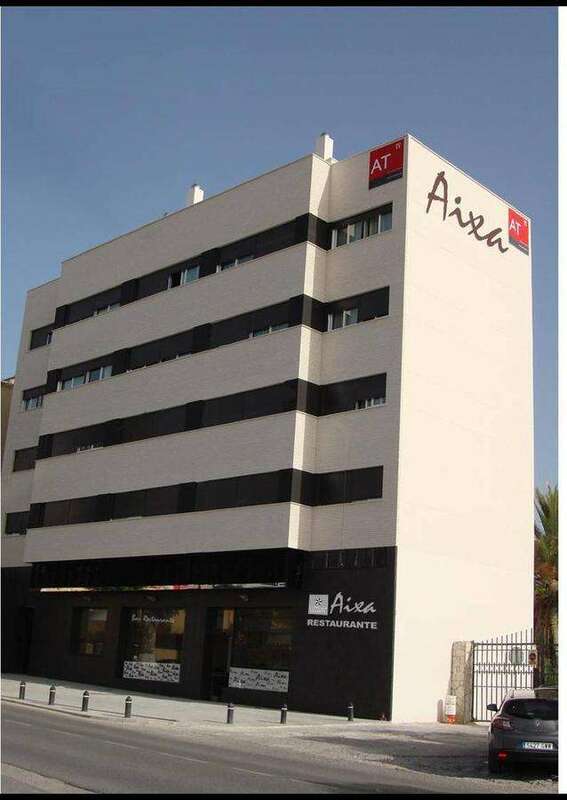 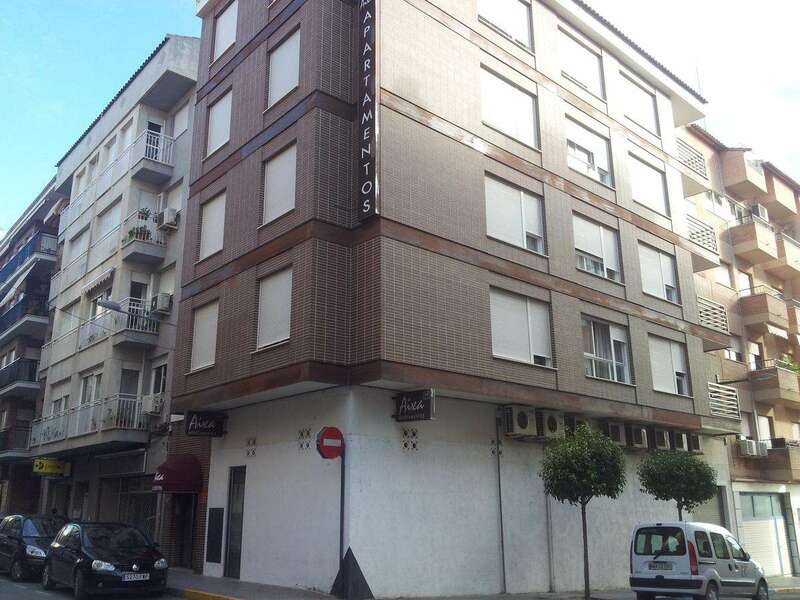 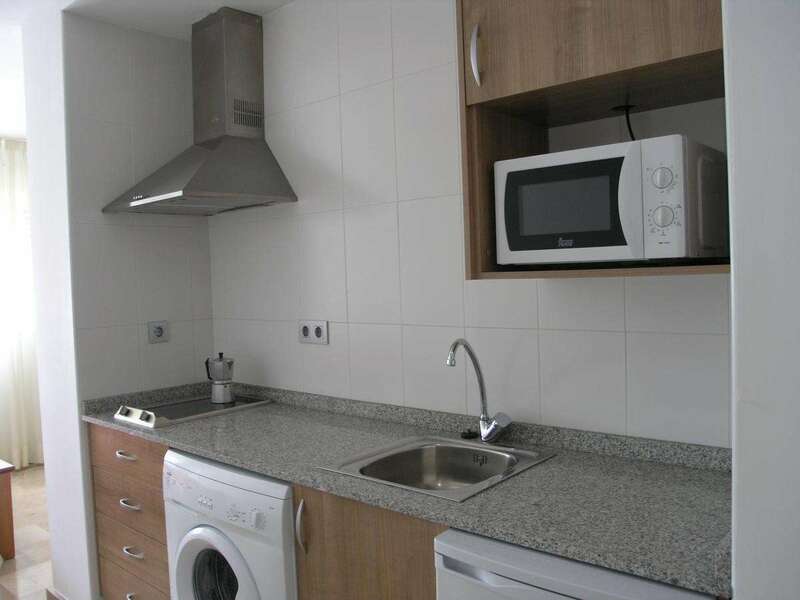 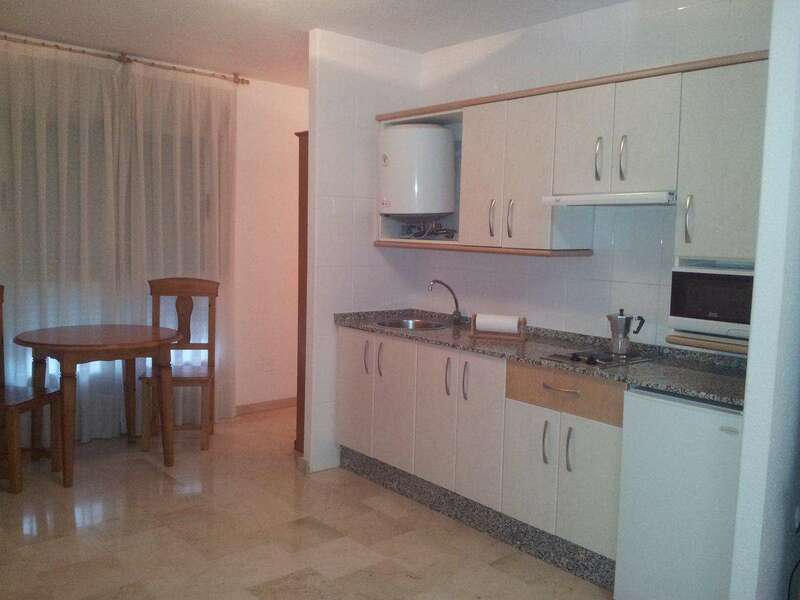 Apartamentos Aixa 1 & Aixa 2, Caravaca de la Cruz are 2 buildings are located ca. 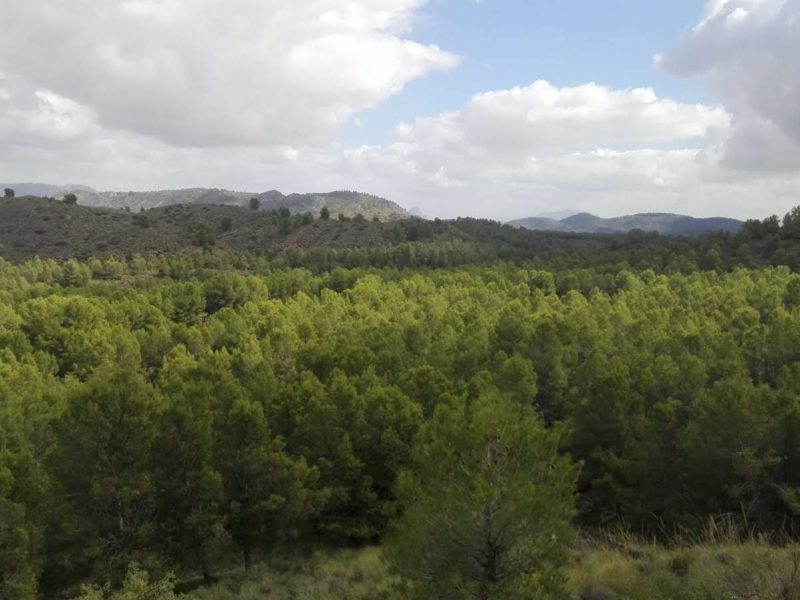 700 apart from each other, in the outskirts of the Caravaca city center. 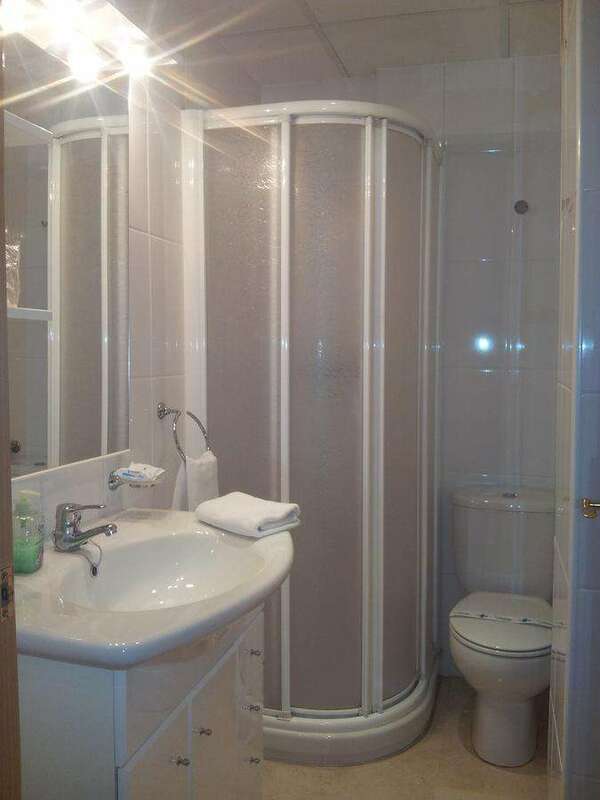 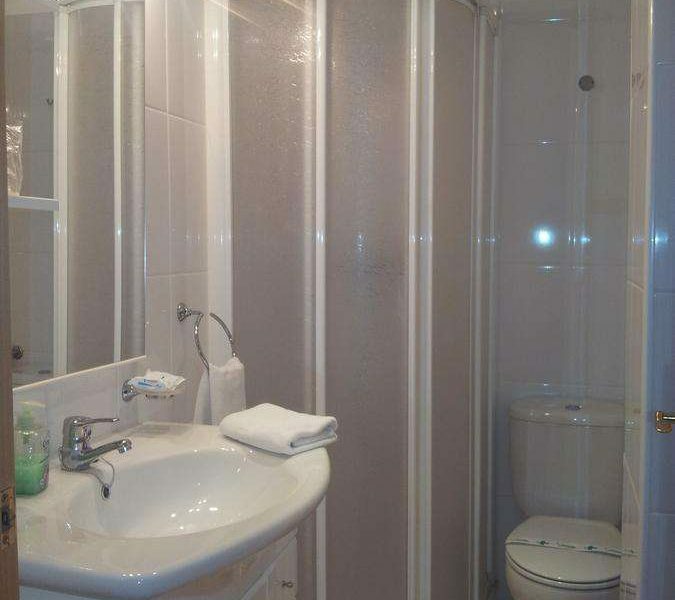 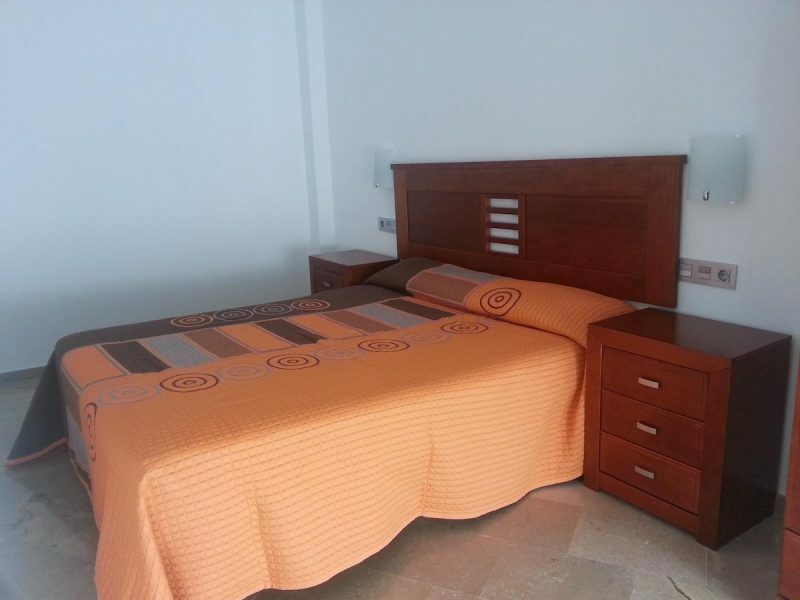 Apartments are fully equipped, have kitchenette for own cooking, fully equipped bathroom, air-conditioned. 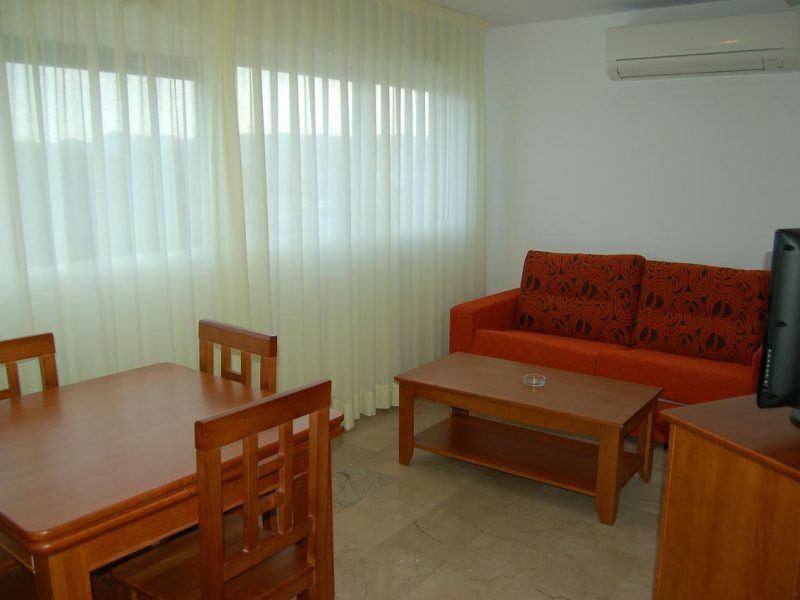 All apartments have a sofa bed which accommodates one or two (small) persons, if really required. 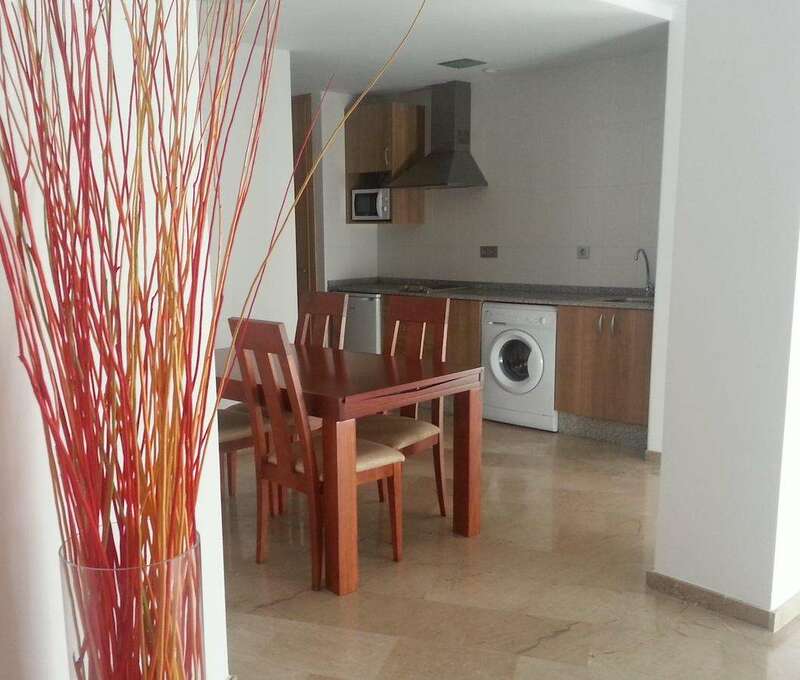 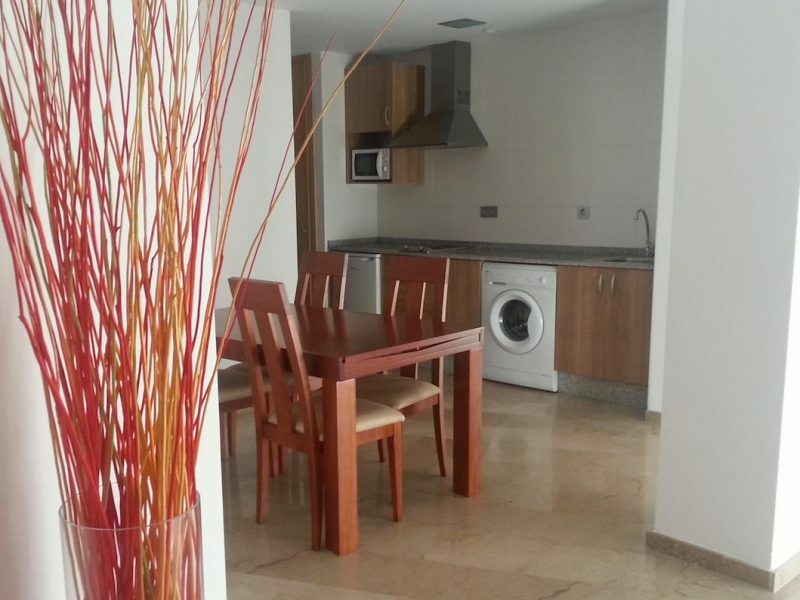 If you prefer to see different areas of Murcia and don’t mind changing accommodation? 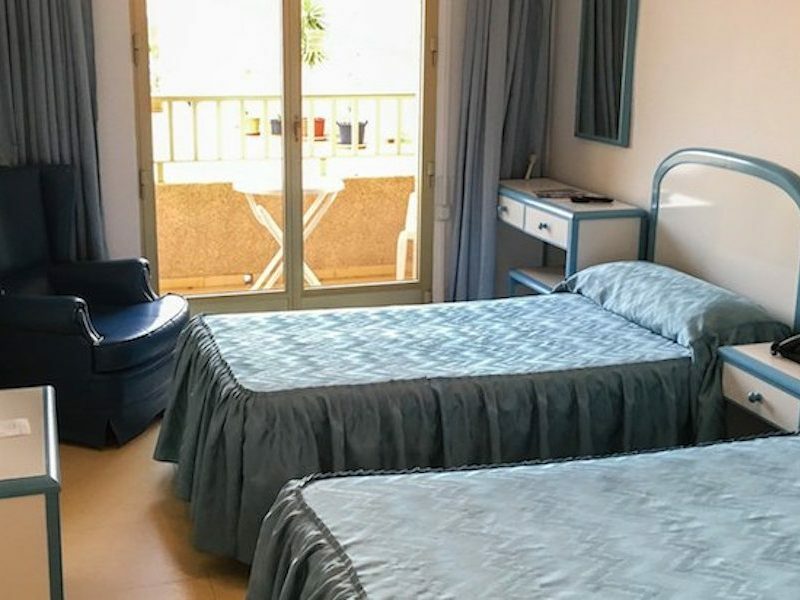 in that case, we recommend you stay in Hotel Playa Grande, (Mazarron, Coast) from Saturday to Monday/Tuesday (SI training at the Coast on Monday) and in Apartamentos Aixa 1 & Aixa from Monday/Tuesday to Sunday. 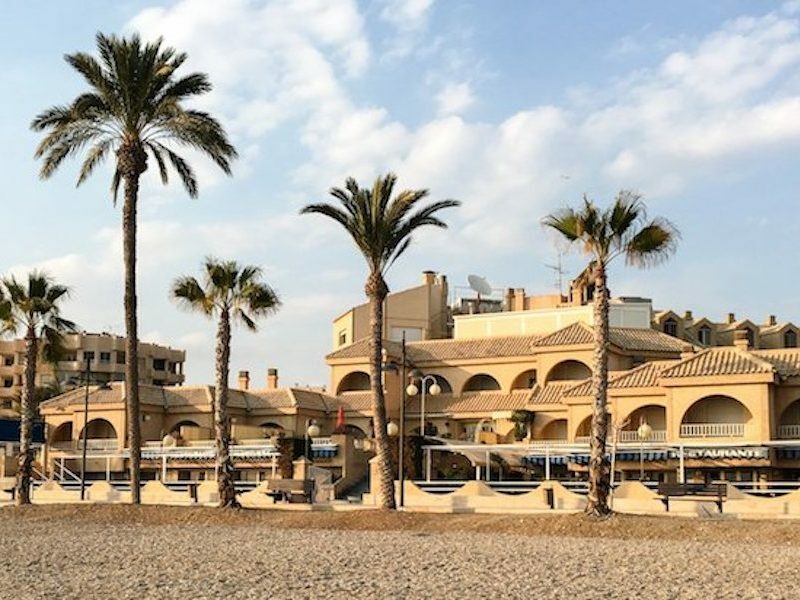 Hotel Playa Grande is a nicely located beach- front (3 stars) in Puerto de Mazarrón. 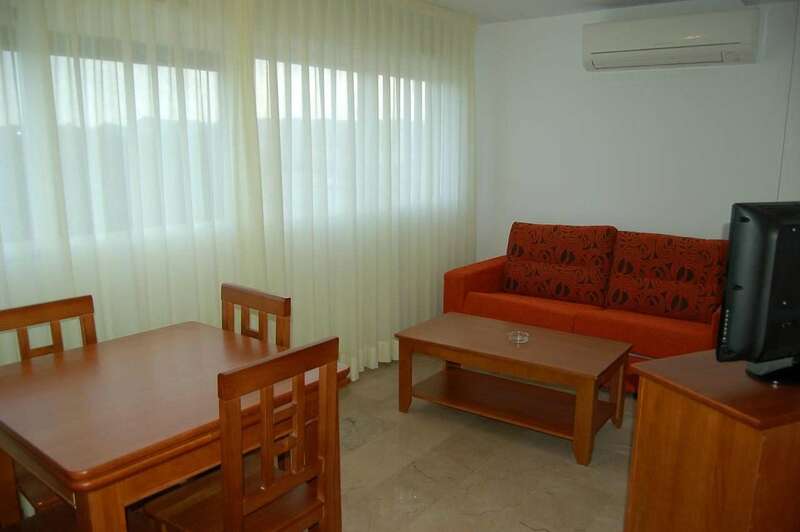 The hotel has a cosy restaurant and bar with a nice terrace next to the swimming pool. 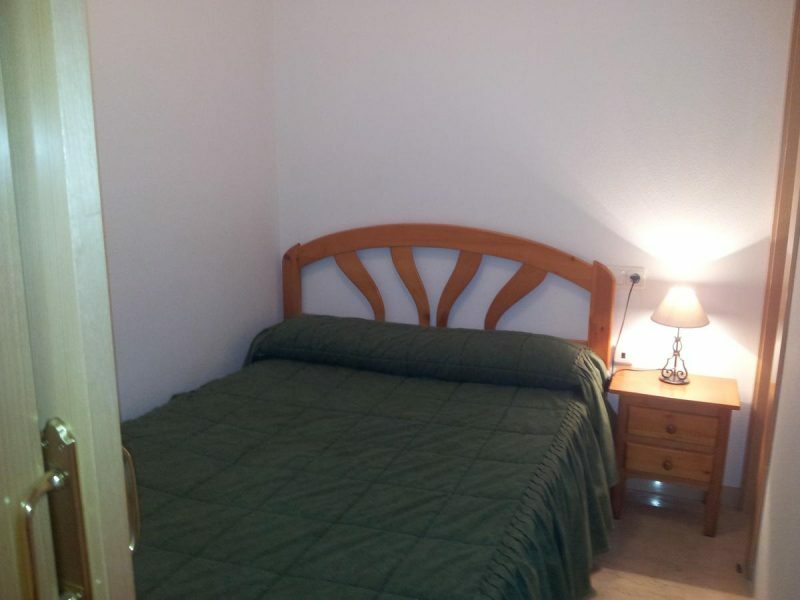 The hotel has double or twin rooms, with private bathrooms.